Sadie and her four little brothers are very poor and always hungry. 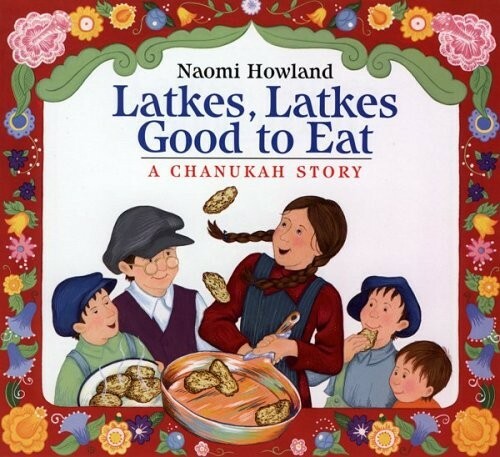 On the first night of Chanukah, Sadie performs a generous act, and in turn receives a frying pan that cooks up sizzling hot, golden latkes on command. Sadie tells her brothers never to use the magic pan, but when she goes out one afternoon, the mischievous boys can't resist. They remember the words to start the pan cooking...but what were the words to make it stop? This humorous tale of generosity and greed is accompanied by bright, cheerful illustrations depicting a traditional Russian village. 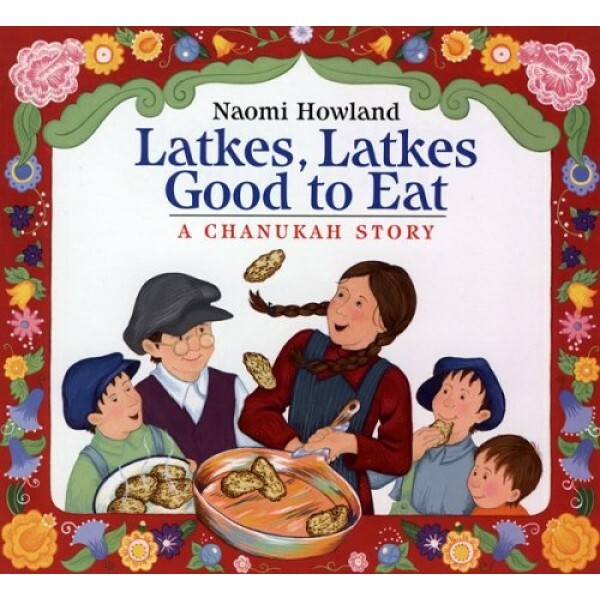 An author's note and a recipe for Sadie's latkes are included.